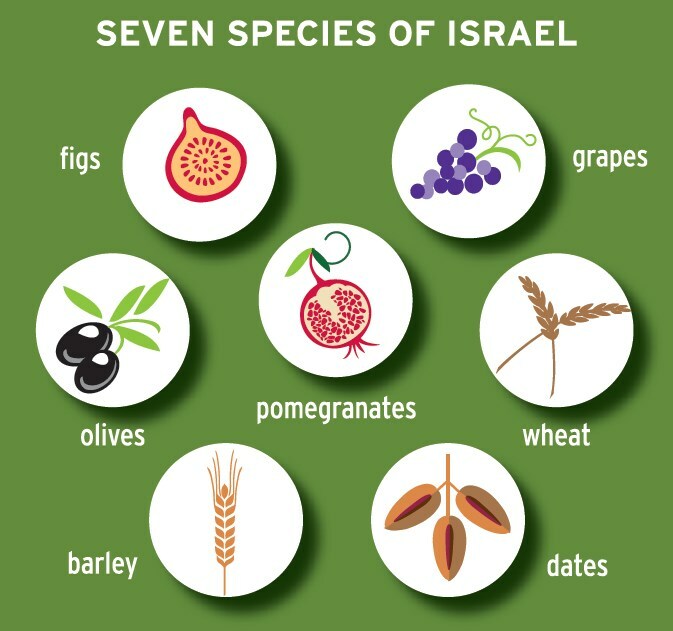 via “TU B’SHEVAT”: Check your Spiritual Foundation/Roots & Spiritual Fruit! Click on the above link (and more links below) for more information…. SHALOM Brethren! The (Minor) Festival of “Tu B’Shevat” is here. In the Holy Land, Israel at this time of year, the winter is coming to an end and spring is commencing. It means the trees are coming back to life. On this Moed/Appointed Time or Feast, it is tradition to plant a seed that will lead to the growth of a tree. 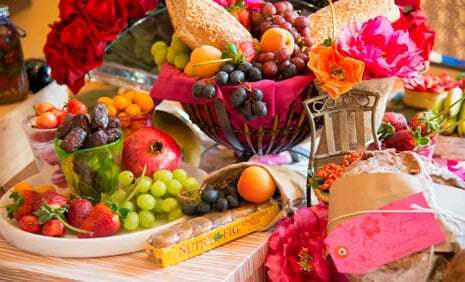 However, in countries where the winter is still on-going, we are to have a “Tu B’Shevat Seder” during which time we say Brachot/Blessings over various fruits which the LORD YAHUVEH has blessed us with. We are more than welcome to do both planting seeds and enjoying the “Tu B’Shevat Seder” if we live in places where there is a tropical climate. There are seven main fruits to be said blessing upon however we can also have other fruits at the table. Our main meal at sun-down includes a lot of fruits. Additionally, from today onwards, for the next 15 days left of this month, we are advised to increase how many fruits we eat daily. Read and use Psalm 1; Jeremiah 17; John 15 to pray during this feast, this week and rest of the month of Shevat. Ask YAH Almighty to make you the spiritual branch and tree that HE would like you to be. For the Brachot/Blessings, the following video is useful to watch. Fruits and nuts with hard, inedible exteriors and soft edible insides, such as oranges, bananas, walnuts, and pistachios. Note that some count oranges and other citrus as wholly edible, in keeping with the interpretation of the etrog as being on the highest level.